These algae are common on European coasts. They do not last for long in an aquarium, but are useful as food for marine fish with herbivorous tendencies. 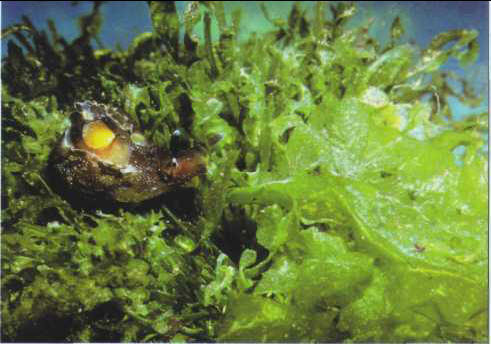 The ulvas or sea lettuces (several species belonging to the Ulva genus) resemble translucent lettuce leaves. Leaf size: 25-30 cm. The enteromorphs are filamentous, also translucent, and pale green (Enteromorpha genus, several species). Size: 40-50 cm. It is worth noting that in the wild Ulvaceae thrive in areas rich in nitrates.